Little Lamby has been busy since I last checked their YouTube page! 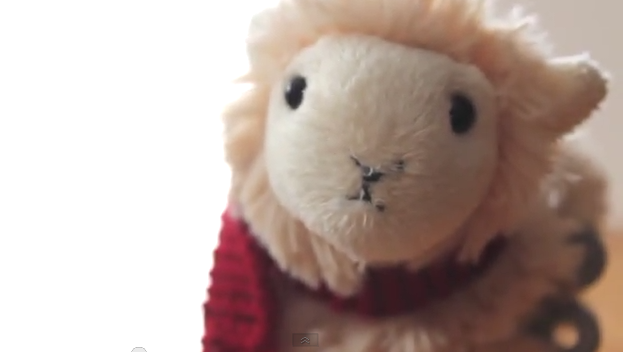 Lamby has made another adorable cover video, this time of the song Wake Me Up by Avicii. 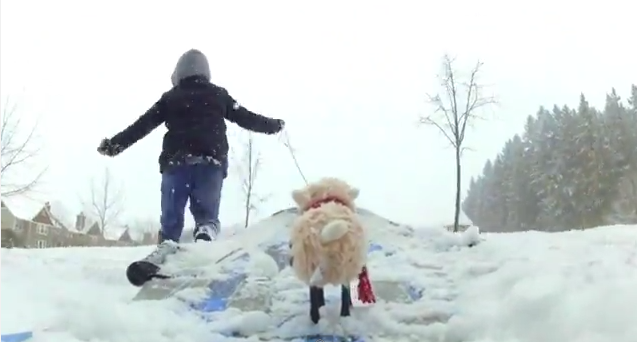 My favorite part is when Little Lamby is making a snow angel by running sideways in the snow! So cute! 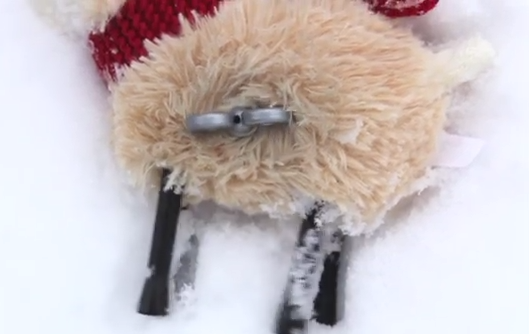 Keep on eye on Little Lamby’s YouTube page.